Quality defines so much about Transport for Edinburgh. It’s reflected in the services we run, covering nearly all of Edinburgh and the surrounding areas over 365 days a year, virtually 24 hours a day with frequent and reliable bus services and a tram route connecting Edinburgh Airport with the city centre. The Group combines Lothian Buses, which operates more than 700 buses across Edinburgh and the Lothians, with Edinburgh Trams Ltd, the operator of the city’s tram service. The Group also runs Scotland’s third most popular paid for visitor attraction, Edinburgh Bus Tours. More than 2000 employees play their part in transporting more than two million passengers a week around Edinburgh and the Lothians. Our buses and trams are an integral part of the everyday lives of residents and businesses. The capital is growing. Since 1983, Edinburgh’s population has increased by 14%. In the next 20 years, it is expected to grow by a further 19%. This expansion is testament to how attractive the city is as a place in which to live and work. 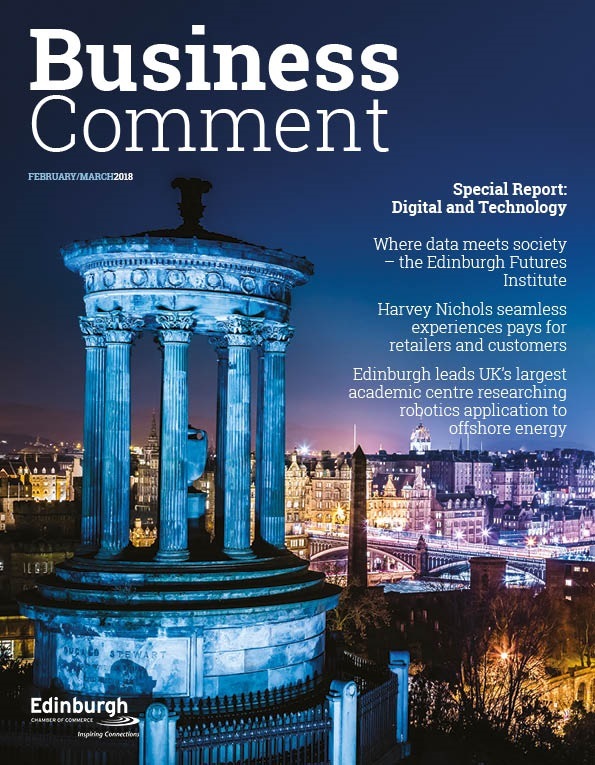 It highlights a level of confidence and optimism about the future of Edinburgh but ongoing prosperity will rely on high quality integrated public transportation. 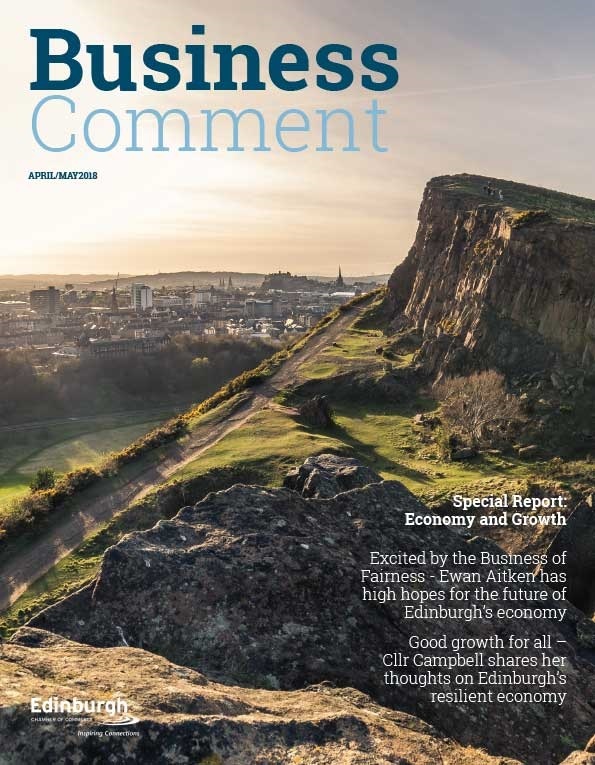 Early signs of success in operating the new Edinburgh Trams service hand and hand with Lothian Buses shows that Transport for Edinburgh is rising to the challenge. Transport for Edinburgh works as an umbrella brand for integrated travel in the city, including ‘active’ modes such as cycling and walking. The Group will work to improve the passenger experience across the board, from integrated smart ticketing to new engines that create quieter and cleaner journey. 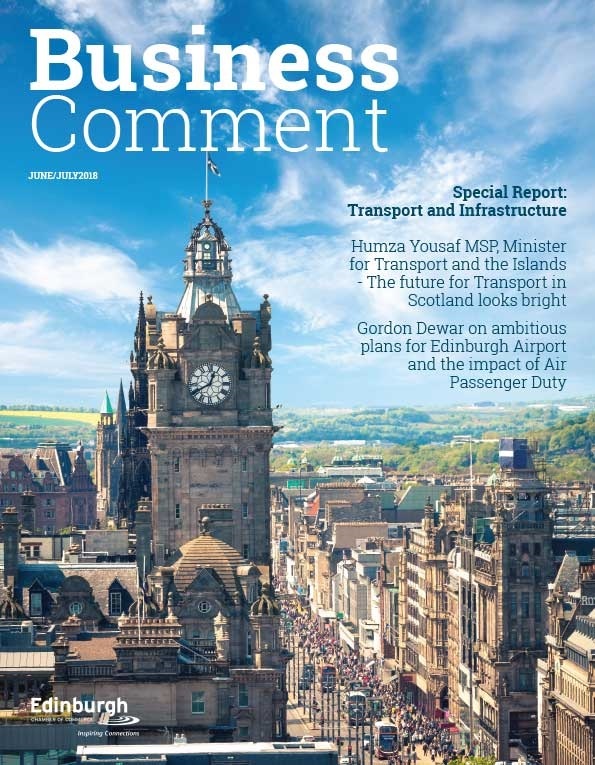 Transport for Edinburgh’s vision is clear: to provide world-class environmentally friendly and socially inclusive transport that helps Edinburgh maximise the potential of its people and its economy.